And speaking of winter music...something about this dreamy beauty makes me think of the kind of swirly feeling that comes at the end of the year (often brought on hot whiskey). It’s a song inspired by the oldest tree in Kew Gardens. The combination of harpsichord-alike arpeggios, a thick ambient fog and March’s marvellous drifting vocal creates a suitably ageless effect. A stunning evocation of the vastness of the universe and the microscopic human heartbeat running through it. Sublime pastoral meditations from the two Portland-based artists. 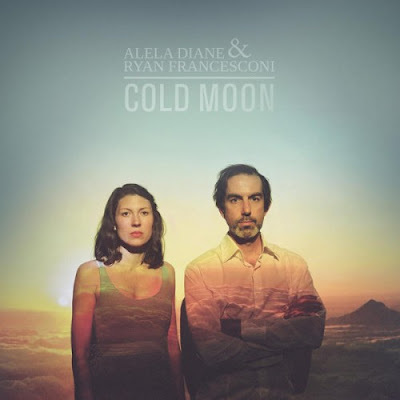 Francesconi’s timeless open tuned guitar - Balkan music is his area of specialty and there is that feel to the tunes - makes a great backdrop for Diane’s wonderfully clear vocals. The latter aren’t cold in the usual sense but there is an icy tone, something crystal, semi-classical in delivery, a plaintive but dignified air and utterly compelling. As pointed out elsewhere, it feels distinctly like winter music overall, as the title would suggest. A beautful record finding the common ground between Irish and Finnish traditional music. In fact, that overlap takes in all kinds of other tangents – classical, ambient, folk drones among others. I had the pleasure of seeing the band play live a few weeks ago in Cork. The tone of the album could be taken as sober, reflective but live there’s great gameyness and humour to the music. Aki, the Finnish connection, did the introductions – Danny Diamond on too many fiddles (there were several), Kevin Murphy on grown-up fiddle (cello) and himself on crippled fiddle (nyckelharpa). It actually felt like autumn there for a week or two. Winter now for sure in this northern hemisphere. Once the Christmas lights arrive, autumn knows it’s not welcome any more. Those high street window displays give it the right bum’s rush. There are very few songs paying tribute to autumn, have you noticed*. Plenty for spring, summer and winter but autumn seems to hold no glamour for songwriters. Just a stopping off point between the warm and cold rushes of July and December. A gloomy counterpoint to the growth and renewal and libido of spring. Maybe it’s a reflection of the discomfort we in the west feel about death. It’s more of a season for poetry, apparently, mists and mellow fruitfulness and all the rest. And poetry seems to fit better with musings of mortality than pop music. During this week's show, someone suggested there was a bit of a "hunkering down for winter" feel to the playlist. There could be something in that, although more on my mind at the time was the classic style of 60s/70s singer-songwriters. So Harry Nilsson, an underrated (by some anyway) genius. Steve Warner, a sumptuous songwriter, from 1979, reissued now by Earth. Anderson, a Dublin artist somewhat following in their vaunted footsteps with his fine debut album. Bacharach & David, via Jackie De Shannon, fit into this pattern somehow. Julia Holter, imagine her singing Burt & Hal, I'd love that, gauzy and all. Glen Campbell singing one of the many to die for Jimmy Webb songs he recorded. New High Llamas, 70s AM radio refashioning. Owensie, great hushed folk drones. And Lee Hazlewood, the master of country lounge music (let's call it), from one of the great new Light in the Attic 1960s reissues. 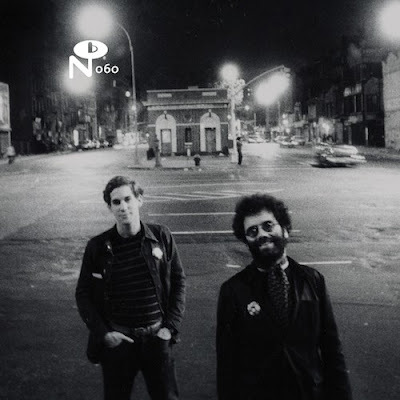 A great record compiling the diverse strands which made up the ORK Records activity of the late 1970s. This was the label launched by Terry Collins, aka Terry Ork, a sometime Warhol acolyte and film nut who ran a movie memorabilia shop, Cinemabilia, in Greenwich Village. Out of these humble surroundings, a seed grew through mail orders, small ads in the Village Voice, free labour from willing rock n roll interns (Richard Hell, later of Television, was one of the first of these) and of course live shows at the likes of CBGB’s and Max’s Kansas City. There are only thirteen 45s to report from the ORK back catalogue therefore the majority of this release features demo sessions, outtakes and various other recordings that did not make it on to actual vinyl at the time. SlowPlaceLikeHome, lovely drifting ambient electronica from Donegal, of all places. Moondog making gorgeous canons a child would appreciate. Martial Solal, from A bout de souffle, jazz in the service of the Nouvelle Vague. Plus Steve Warner, another great Earth reissue, lush piano, sumptuous vocals. This song is a particularly lovely dose of deceptively dreamy dream pop, featuring the bell clear vocal tones of Sarah Versprille and the very tasty and hard to pin down arpeggio guitar lines of Daniel Hindman. Things are nice and swirly until this lyric cuts to the heart of the matter - “are you cut in two, cut all the way through” – and the melody is likely to do just that to you as well. It’s one of those memorable pop meta-moments, when you realise a song is describing your emotional reaction to it. From the album, try also the irresistible electro pop of ‘Palest pearl’ and the wonderful circling tune of ‘Darling, save us’. And don’t stop there. There’s also the sweltering ballad ‘Singer’, a loping rhythm that pulls you right in. And more pop gold in the shape of ‘She shakes’, another tune you can’t escape and a great lightness of touch and a swing to it. A string of great guitar music in the first half of the show this wk. Field Music, storming prog pop with horns from the Brewis brothers. The Phoenix Foundation, a twitchier, funkier variety. The Chills, bringing a radiant glow to guitar pop. Richard Lloyd, an unreleased power pop gem from the great ORK Records comp. Eska, Mercury Prize nominated in the UK, beautiful shifting soul music. And Serge Gainsbourg, creating his own kind of magpie soul in 1964. 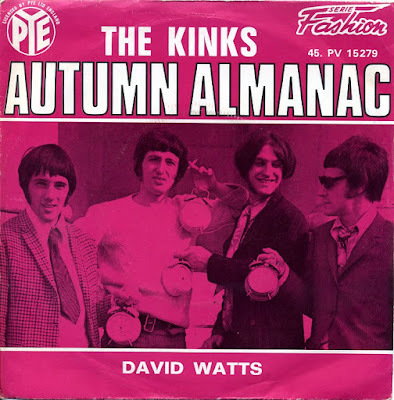 Autumn music to start the show this week, the classic bittersweet hymn to the changing of the seasons from The Kinks - trumpets, backwards tape, Sunday roast, the whole lot. 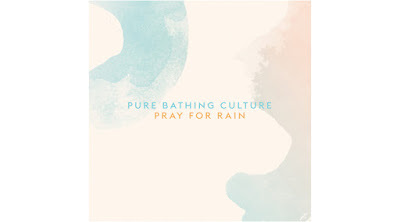 C Duncan dreaming of winter and Pure Bathing Culture praying for rain. Some excellent drone material in the next section - Owensie with a flamenco guitar flavour, The Leaf Library giving a nod to Yo La Tengo (shakers), Steeple Remove pumping out the motorik jams. 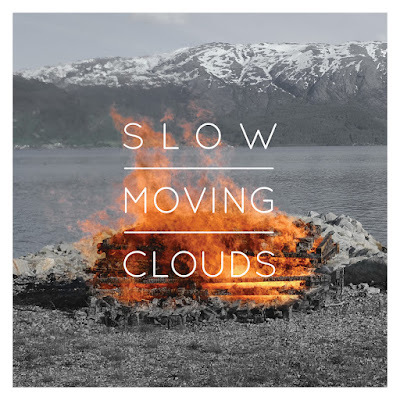 Arresting pastoral tones from Laura Cannell; deep folk from Finland/Ireland by Slow Moving Clouds. And gorgeous chamber pop with a Peeping Tom edge from Paperface.